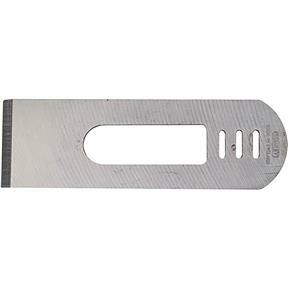 This Stanley Replacement Blade is for use with the T22603 hand planer. The blade is made of hardened, tempered high-carbon chrome steel that assures excellent edge retention and is ground to a flat surface for easy sharpening. 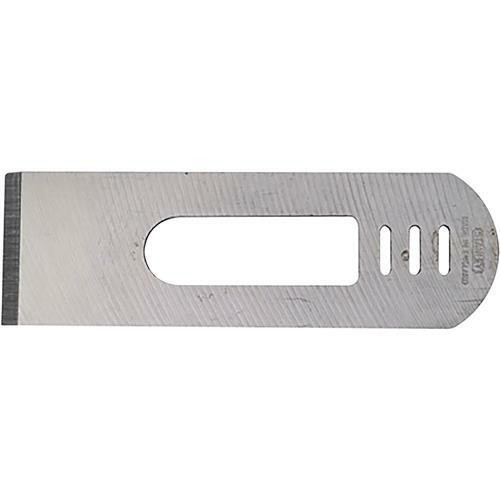 Comes with accurate ground edge of 25º and can be honed to a razor-sharp edge.